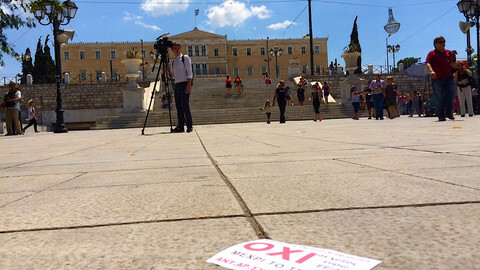 Greek voters decided on Sunday (20 September) that Alexis Tsipras and his far-left Syriza party should be the ones to continue carrying out bailout-required reforms which they initially opposed, in an election that echoed the ballot which catapulted Tsipras to power in January. 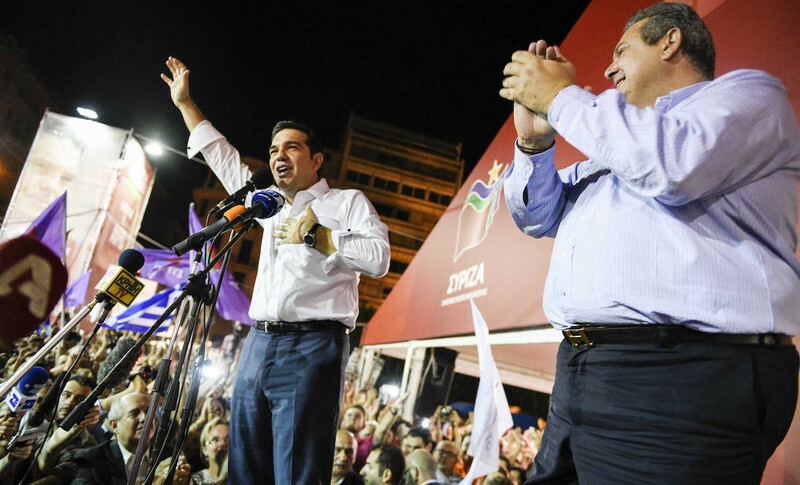 With 99.5 percent of the votes counted, Syriza emerged as the big winner with 35.47 percent. Voter turnout was 56 percent. Syriza will now re-enter the Greek parliament with 145 seats, only four less than its landslide victory almost nine months ago. "I feel vindicated because the Greek people gave a clear mandate to carry on fighting inside and outside our country to uphold the pride of our people", Tsipras said at a victory rally in Athens. 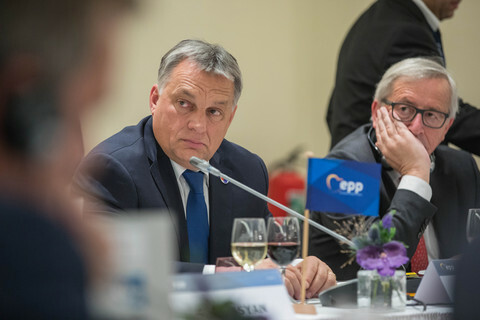 "In Europe today, Greece and the Greek people are synonymous with resistance and dignity, and this struggle will be continued together for another four years", he added. Right-wing Independent Greeks secured 10 seats, which means Tsipras can continue the coalition government he led until he resigned and called for elections last month. 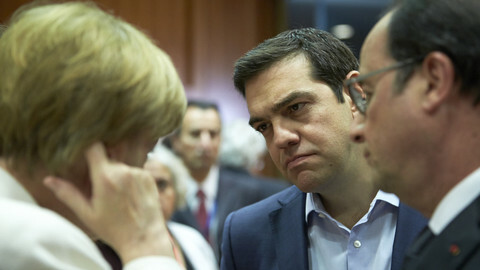 Tsipras called the elections after Syriza was losing MPs that were unwilling to back the bailout deal the prime minister negotiated. 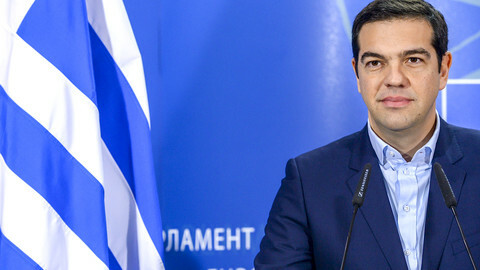 The deal involves the Greek government carrying out austerity reforms, despite Syriza's initial election promise to end such measures, which have been a heavy burden on the Greek people. The splinter party that formed from disillusioned Syriza MPs, Left Platform, led by former energy minister Panayiotis Lafazanis, was unable to pass the threshold needed to gain any seats at Sunday's election. Several European left-wing politicians have already congratulated Tsipras on his win, including socialist French president Francois Hollande. "This is an important outcome for Greece which will now live through a stabilisation period with a solid majority", Hollande said. 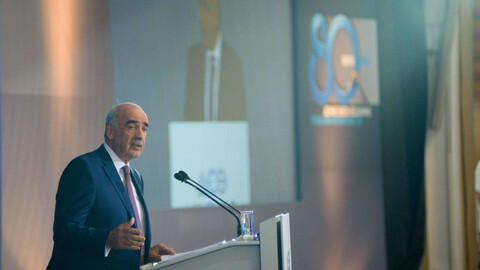 "It is an important success for Europe which must listen to the Greeks' message", added the French leader. Dutch finance minister Jeroen Dijsselbloem, who heads the Eurogroup, was also quick to congratulate Tsipras. 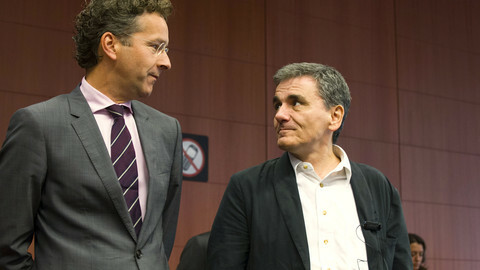 Dijsselbloem wrote he was "looking forward to [the] swift formation of [a] new government with [a] strong mandate to continue [the] reform process", and that he was ready "to work closely with the Greek authorities and to continue accompanying Greece in its ambitious reform efforts". At the victory party on Sunday evening, Tsipras appeared on stage together with the leader of Independent Greeks, Panos Kammenos, and said the two partners would hold coalition talks. "We will continue, with Panos Kammenos, under the banner of honesty", said Tsipras, who may return as prime minister of Greece as soon as Monday. 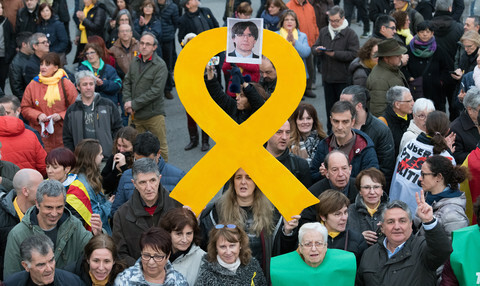 The result was a surprise to those that relied heavily on opinion polls ahead of the elections, which showed a neck-and-neck race between Syriza and conservative opposition party New Democracy (ND). ND won 28 percent of the votes, securing 75 seats; one less than in the January election. Greece's neo-fascist party Golden Dawn gained a seat – with 7 percent of the votes and 18 seats it will be the third largest party in the 300-seat parliament. Centre-left party Pasok also did well, securing 17 seats, up from 13. The communist party remained stable at 15 seats. Centrist party To Potami ended up with 11 seats, down from 17, but another centrist party, the Union of Centrists, passed the threshold for the first time in its 23-year existence, and entered parliament with 9 MPs. Tired of voting for candidates who promised to end austerity only to change course overnight once elected, Greek citizens are increasingly opting to abstain. 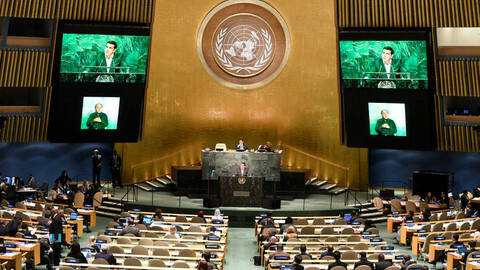 The Greek PM uses a trip to the UN to recruit new economic partners for Greece and advocate debt relief to help economic development. The first EU finance chiefs' meeting since Greek elections in September will discuss reforms to unblock €3bn, while the Greek government presents its 2016 budget.